In our home there tend to be a few items which seem to multiply in numbers over the years. They start to take over the house because it’s hard to find the perfect storage solution for their awkward shapes and large amounts. 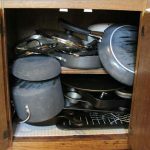 In this article, you will find 5 of the most annoying household items which ether grow in numbers or are so awkward in shape that they are hard to store and cause clutter and injury! Oh yes ladies (and gentlemen) this is the age-old problem. 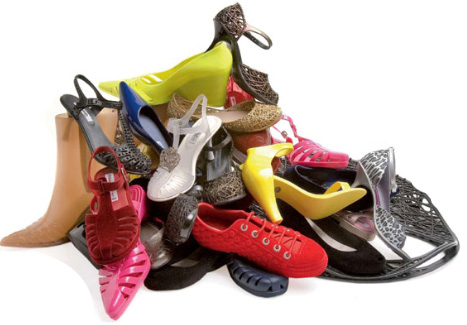 Shoe storage can get out of hand and if space is limited they end up on top of each other forming shoe mountains. 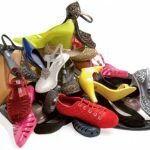 This epidemic can get so bad that you start to forget what shoes you have and may end up with two of a kind! Your CD and DVD collections tend to grow to a mammoth amount and they often spread to all the nooks and crannies, to every room and in every car you own. Sometimes it feels like they are taking over your home. 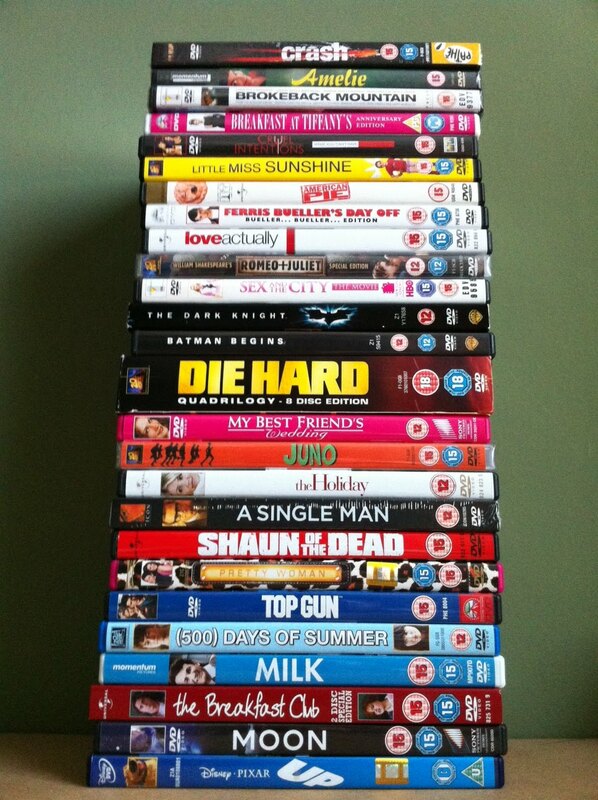 These days we are able to watch or listen to DVDs and CDs in any room of the home so it’s hard to keep them in order. 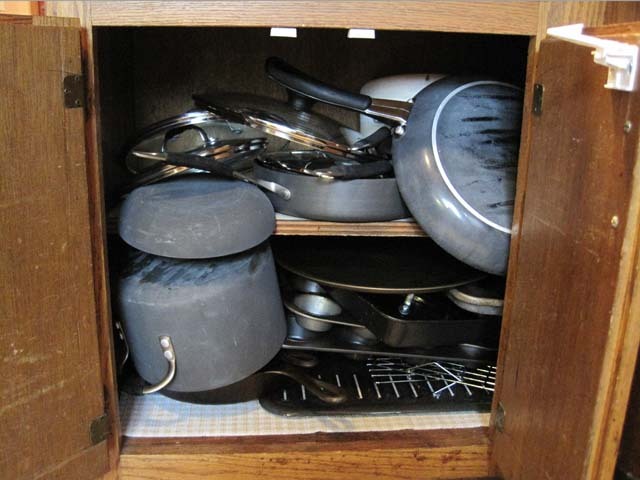 Pots and Pans are some of the most awkward items to store in the kitchen. They come in many shapes and sizes, handles or no handles and some are heavy and others light. 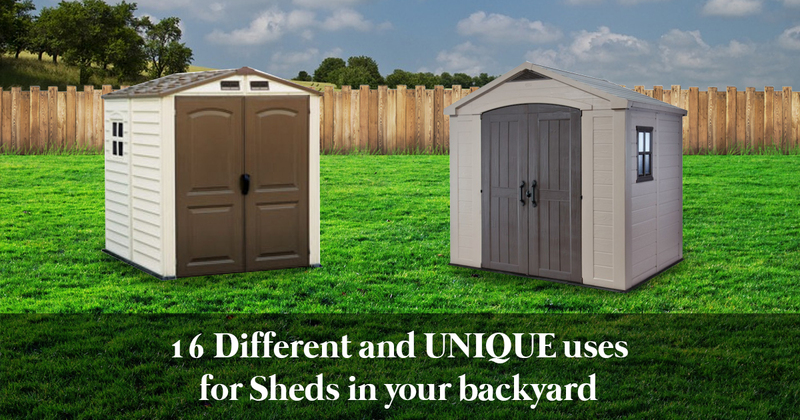 You use them daily so they need to be accessible but when they are piled up on top of each other they always end up clanking on the floor or causing you injury. 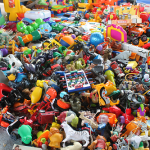 For mothers and fathers who have kids at home, you are familiar with the toy infestation that has taken over your home. Kids’ toys seem to quadruple in thin air and can be found all over the house. 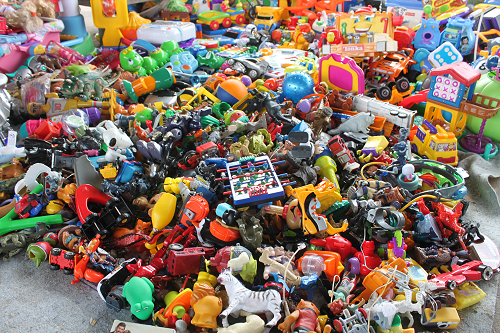 And as the years progress toys grow in numbers that soon cover every inch of the floor. However, if you plan well and introduce some cool and easy storage solutions for toys you may find your home return to normal. And as an extra bonus you may notice the kids tidying up their mess themselves. Bicycles are amongst the hardest items to store at home. They are big, awkward and not easy to just ‘put away’. They are often used daily or on the weekend so they need to be easy to access. This is why they are often left standing against the side of the house or tucked in next to your cars in the garage. 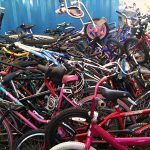 People living in small units or apartments have to find storage solutions for their bikes inside their home; this becomes an even greater challenge. And what about when your family starts to grow? 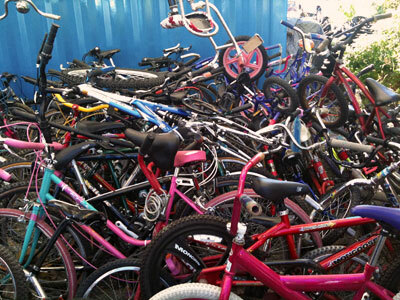 Then you may have more than a couple of bikes of different sizes to find a home for.